Seriously, you lot have been doing games for many years.well it makes us think your not serious about feedback. 1. Real red hair in character creation. 2. Costumes that billow are not appropriate for combat in any way shape or form, apart from that most look like crap. Please use people who have some inkling of fashion in the combat world. 3. most of the familiar costumes are not worth even considering, there ridiculous, condescending and belittle your bonded friend and combat partner. 4. The map is atrocious, theres no way to zoom in effectively so you can see whats around you without turning off all the filters and only having the one your after on. Allow for a deeper level of zoom so we can easily see the vender we are looking for. 5. The quest director is erratic in its operation, sometimes it works most of the time it doesn't. 6. I like the fact that if your not wearing faction uniform your exempt from pvp. 7. I hate the single story path for every race and class. I understand that one for every race and class would be a lot, however having a separate story path for either each race or each class would be preferable, this way when we decide to roll another toon, were able to travel a different story path at least until they merge with the main plot. 8. PLEASE!!! include skip tutorial, close beta 4 was my first emersion into Blade And Soul and really after the first run through I was over it. Give us an option to skip tutorial so we can just wake up and get on with the game. 9. Your economy is not well thought out at all.. making us pay 6 silver for something then telling us we can sell it for 1 cp is insulting. No other game I know of does this, also if your going to charge 6sp for a healing draught and then have no self healing (apart from the summoner) you need to increase the coin drop rate and increase the resale value of items found. Forcing players to farm just so they generate enough coin to buy healing is counter productive to enjoying the game and it's scenery. How would you feel if you buy a new car for $50,000 and a minute later told it's only worth 1 cent. 10. It's ok to have the premium icon in front of our name, but for heavens sake why do we need to have it also locked onto the main screen, what's the point. 11. There were times when LMB and RMB were they did nothing, had to hold finger on it for a second for it to work. Mind you it always seemed to occur when you really needed it. 12. Your crafting is not really crafting is it, more like a entrepreneurial operation, you find the first object then pay someone to do the work which you pay for. Then you can pay someone more money to make something of the goods you found so you can sell them to a vender for 1cp or sell them on the market for less than it cost to make them. Maybe adding a minimum sell on crafted items might be the way to go. Realistically no true merchant would sell an item for a loss no matter the reason. 13. Have seen players with titles, how about including something to let everyone else know how to set them. Sorry but word of mouth is not acceptable for a mmo wanting to be considered as a serious option for players to join. 14. Sorry to say this, but a lot of your costumes seem to be made so those wearing them can look ridiculous, almost like you pranking us. Whoever designed them, needs to step back and realise that it is a game and some players take it seriously, so adding costume's in the press that would never ever have any reason to be worn on the battle field (or anywhere else) is nuts. Why have stuff no one wants. I know it's a game and all that, but to role player immersing themselves into the story and the game such costumes detract from the enjoyment and depth some seek. It's like that stupid Halo game adding a warthog (vehicle) that would neve ever be used by a real military anywhere anytime it's that retarded. 15. This may be closed beta stage 4, but that's no reason to let a main quest stay broken for 3 days, the way of the summoner part 1, I ended up 20th level and still couldn't complete this main quest chain for combos. 16. Your costing for increased warehouse, inventory slots is abusive and unrealistic, charging bags but up to 20th level I only found 5, 3 went on the second row (1sp for the first) then we need 8 bags for the 3rd, way to make players spend real money to gain something that should be available for every player with in game currency (should never need to pay real money for this). 17. If you want to get good reviews then you need to step away from the we want the money mentality and treat players not like money trees but long time customers. You rip us off we go play something else and bad mouth the game every where we go. "It's a cash guzzler" for one. 18. Apart from the above (so far), I've actually enjoyed myself and there are a lot of things in the game I do like (too many to mention). Overall I like it that much I bought the highest level of founders and hope they consider some of my points and hopefully the ones that would improve the game might be considered. 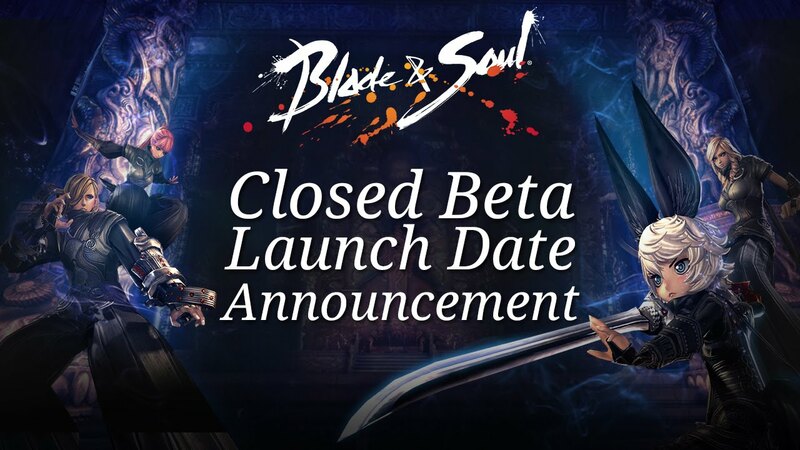 So during closed beta stage 5 I can go.. "oh wow, that was one of my suggestions". But not "Crap, they still haven't fixed that, the way of the summoner part 1 quest chain yet." The above is my personal view, so don't bother with negative comments. However if you also have feedback on other issues feel free to add them. This is meant to be feedback and not a flaming thread. As stated I did enjoy the game so far and look forward to stage 5 then live..